What is Step Inside the Store? Storeboard produces realistic maps of popular streets throughout the World. These street maps showcase popular stores. Consumers can click on a store and see actual images of the inside of the stores and check out and purchase products that have been tagged. Stores can promote this virtual shopping experience on their social media pages and drive traffic to their product pages. 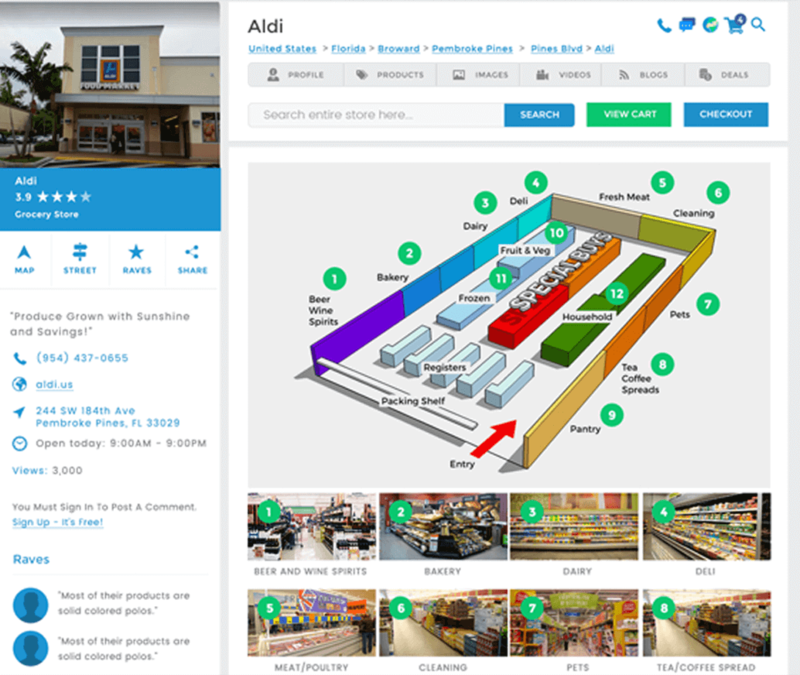 In addition, each store gets a unique tag name that customers can enter in the home page of Storeboard to enter a particular store. How Does Step Inside the Store Benefit My Business? 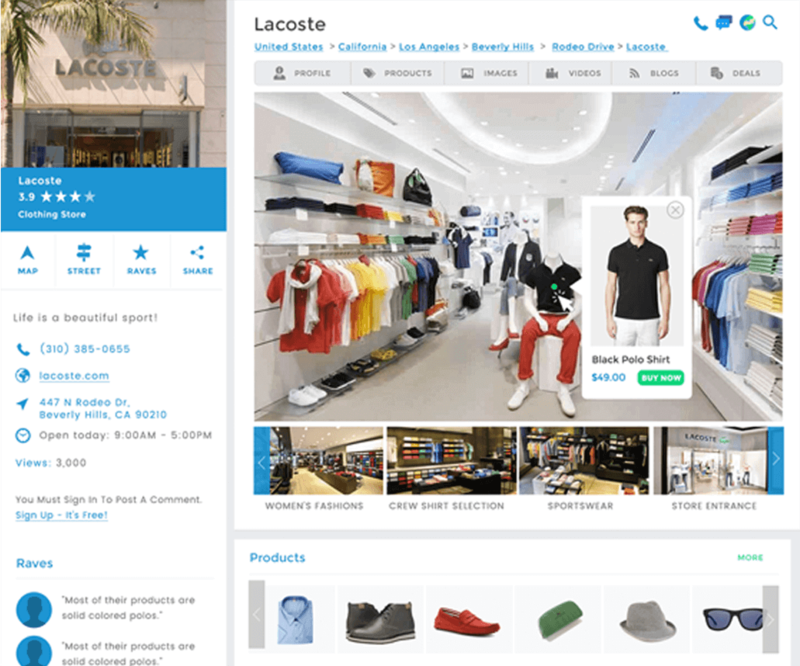 Once your store has a Step Inside the Store page, you will have the ability to draw in customers near and far. There is no limit to the number of images or products that you can add to your store. You can also supplement your store with videos and deals to further promote your business. You can keep your store updated and also promote your store on Facebook and other social media sites. Your Step Inside the Store page will drive traffic and sales to your Amazon, Etsy, and Ebay pages. It's easy to get started. Step Inside The Store is only $1 for the first 30 days. After that, it’s just $99 for the entire year. There is no limitation at the number of products, images, videos and blogs that you can post. There is unlimited potential to make sure your customers can always "Step Inside YOUR Store!" Get started today and bring your store online!